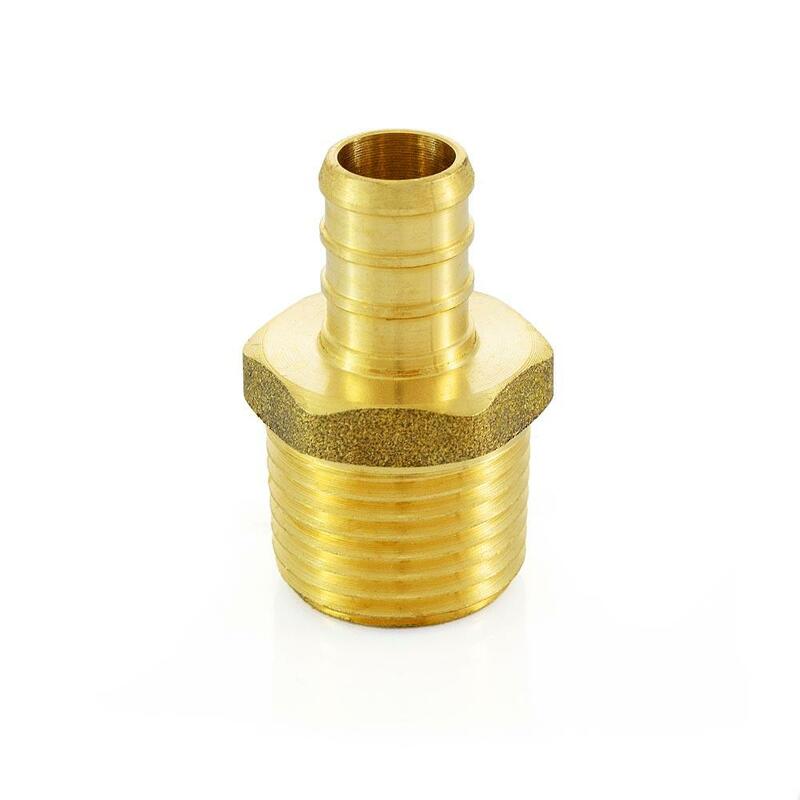 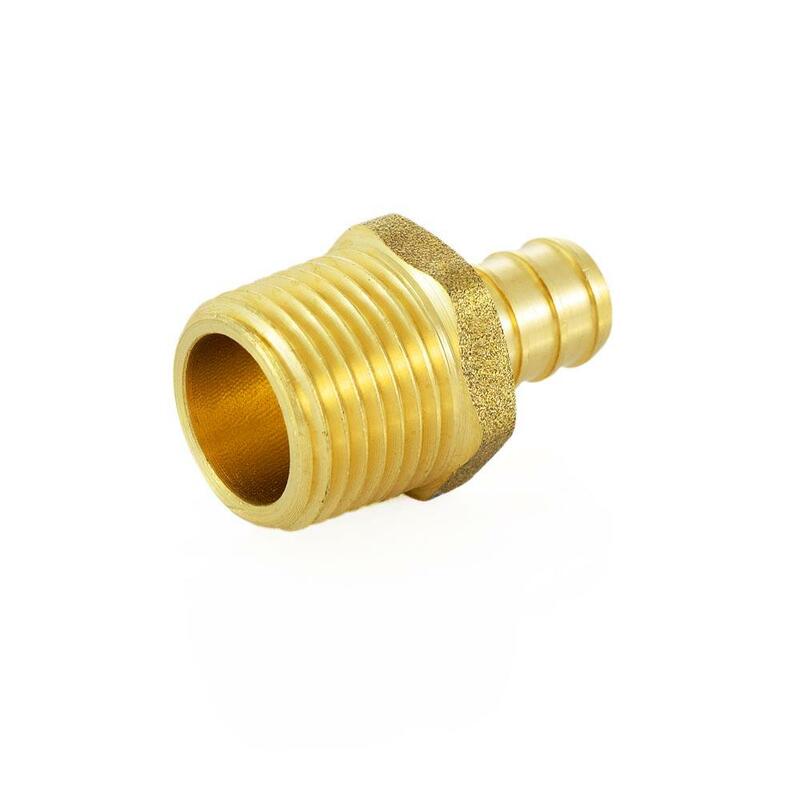 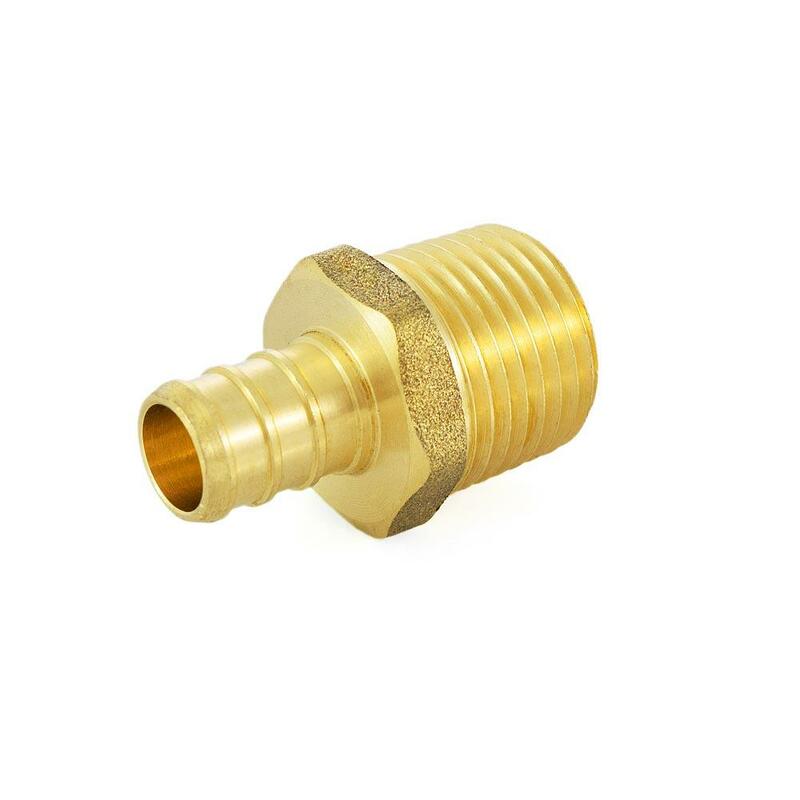 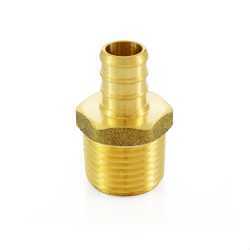 The ECO7402 from Everhot is a 1/2” PEX x 1/2” Male Threaded Adapter, Lead-Free. This item connects PEX tubing to a female threaded outlet. 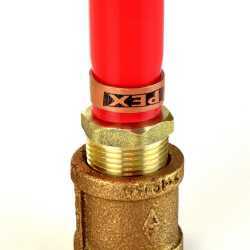 Use crimp or clamp/cinch method to install PEX side. Approved for potable water use. 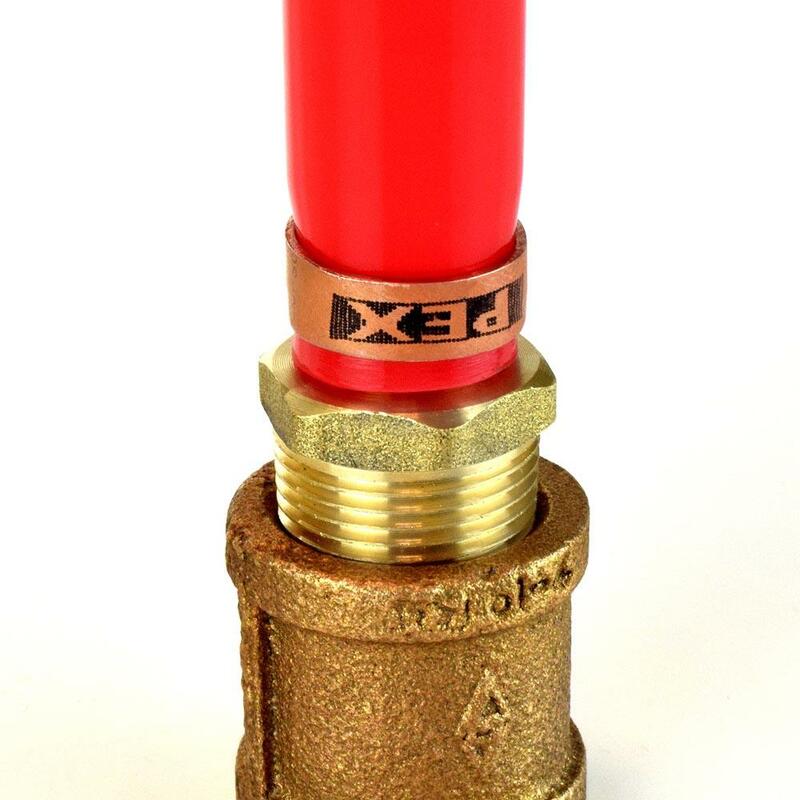 Lead-free, approved for potable water use.